More than 40 percent of American adults have not received a flu shot this year and don't plan to do so, according to a new poll released Wednesday. 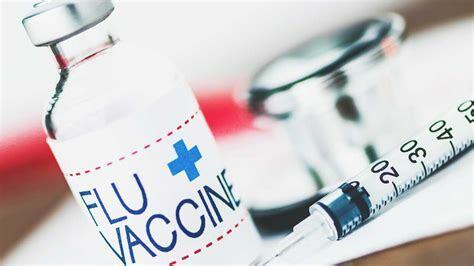 The survey from NORC at the University of Chicago found that, as of mid-November, 41 percent of adults said they haven't been vaccinated and have no plans to change that, despite last season's record-high death toll. Among adults who said they don't plan to get vaccinated, most were concerned about side effects and getting the flu from the vaccination. Others believed that the flu vaccines don't work very well or that they were unlikely to get sick from the flu. Health experts argue the side effects of the vaccine are generally mild and the vaccine does not cause the flu.